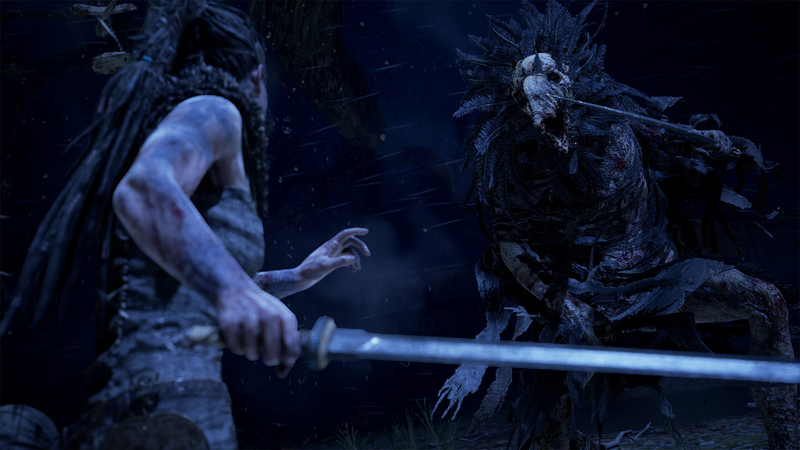 If talk of progression-blocking bugs kept you away from Hellblade, today's update on PC and PS4 is here to lend a helping hand. Ninja Theory has addressed issues in Fenrir Cave as well as tidied up the subtitles (something Chris brought up in his review) and rebalanced certain enemies. 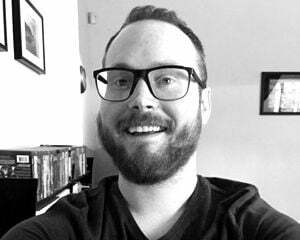 "We are continuing to monitor reports of issues in Hellblade and will be working on additional fixes for future updates," added Ninja Theory. "In particular we are investigating performance issues that players with AMD GPUs are seeing and are working towards a fix as quickly as we can." This update is a crucial first step, and I'm curious to see what comes next once the bugs are squashed.